Coral White ®: World's Only Natural Toothpaste Formulated with Ionic Coral Minerals (calcium) from Above the Sea. 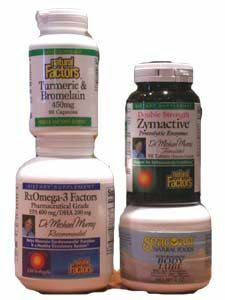 Ingredients: Calcium Carbonate (Coral Minerals), Stevia Rebaudiana Leaf Extract, Xylitol, Hydrogen Peroxide, Hydrastis Canadensis (Golden Seal) Extract, Ginkgo Biloba, Panax Ginseng (Ginseng) Root Extract, Echinacea Angustifolia (Echinacea) Extract, Mentha Viridis (Spearmint) Leaf Oil, Sorbitol, Aqua (Purified Water), Hydrated Silica, Sodium Cocoyl Glutamate, Sodium Magnesium Silicate, Cellulose Gum. Distributed or manufactured from Coral LLC. | Coral Calcium. See more Coral LLC. 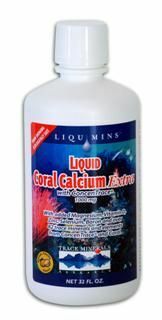 | Coral Calcium products. This toothpaste is the best I have ever tried....my dentist was always unhappy because I had a great plaque layer on my teeth at every checkup....this is not a problem any more since unsing this toothpast, plus it whitens my teeth better than any other toothpaste I have tried so far....could not be happer.